Tragam-me a Cabeça de Carmen M./Bring Me The Head of Carmen M.
An event marks the year of 2019 in Macao: a commemoration of the 20 years since the transfer of sovereignty to China. IndieLisboa celebrates the date and screens for the first time a new film by Ivo Ferreira, Hotel Império, a vision of Macau today, 20 years after the return to China. The focus on Macau is complete with a set of five films by filmmakers from the region. In the Chinese horoscope, 2019 is the year of the boar. 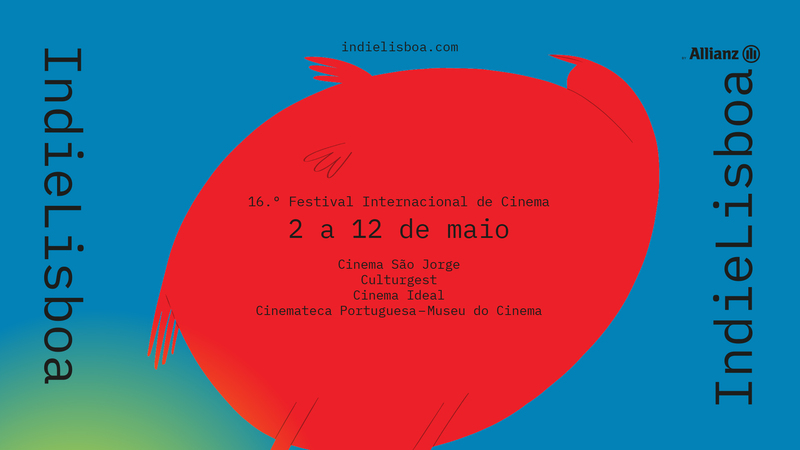 For IndieLisboa the screening with short films from Macau follows the footsteps of animals. Crickets, rabbits, sheep and cats are the protagonists of the films that we are going to see. Kong Hei Fat Choi.